26 Oct 1812 The Two Brothers, Hayte, from Bristol to Baltimore, is detained by the Acasta frigate, and sent for Halifax. Commanded by- Capt. 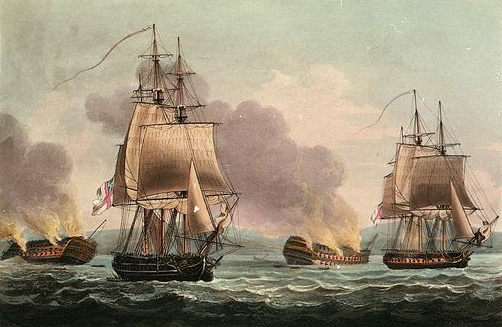 H. Ferlat, &c.
Cargo, and estimated value- R., S., &c.
During the War with Great Britain, from 1812 to 1815. Burnt -- the Sloop Venus, of Jamaica.